MXDC Cocina Mexicana, the modern Mexican restaurant by Celebrity Chef Todd English, celebrates mid-week with a new three-course, prix fixe dinner offering designed for four guests, which includes tableside bottle service of their exclusive Patrón tequila made for Todd English specifically for the restaurant in Washington, DC. The 25-ounce bottle pours four shots per guest. 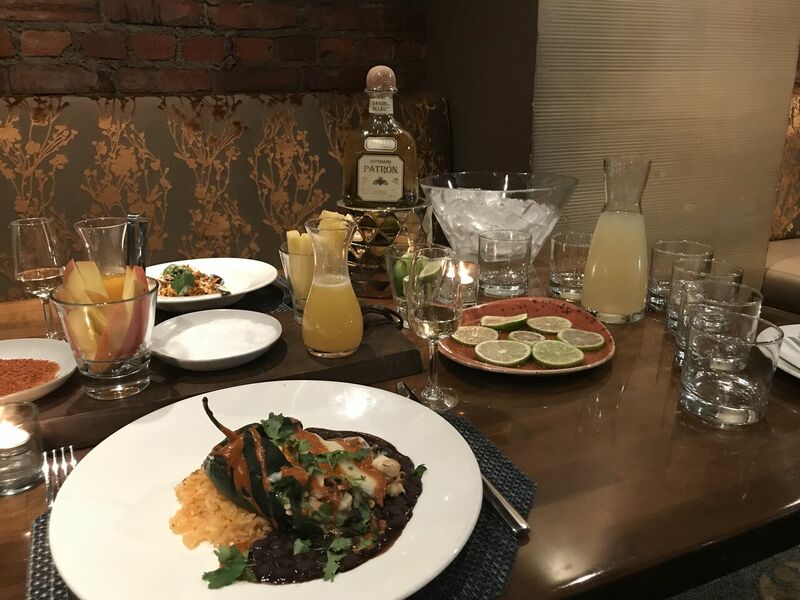 Those not wishing to partake in shots have the option of incorporating the tequila into tableside margarita service for the same cost of $75 per person, excluding tax and gratuity. This special offering begins March 7 and is available exclusively on Wednesday nights during dinner service, from 4 PM to 10:30 PM. It will be on-going until MXDC sells out of these distinctive reserve bottles. Reservations are recommended by calling (202) 393-1900. The barrel-select Patrón Reposado tequila that has been uniquely blended and aged in barrels that were carefully selected by MXDC’s mixology team led by Mixologists Anthony Tavara and Donald Piludo. This tequila has been aged in Limousin oak barrels for a minimum of 10 months. The result is an authentically unique, artisanal batch of Patrón tequila that can never be replicated. A sample of the Patrón Reposado Dinner Menu for the month of March is listed below. MXDC Cocina Mexicana, located at 600 14th Street, NW, is one block from the Metro Center Metro accessible on the Blue, Orange, Red, and Silver lines, and four blocks from the Federal Triangle and McPherson Square Metros accessible on the Blue, Orange, and Silver lines. Lunch is served Monday through Friday, from 11:30 AM to 3 PM. Dinner is served Monday through Thursday, from 4 PM to 10:30 PM; Friday and Saturday, from 4 PM to 11:30 PM. 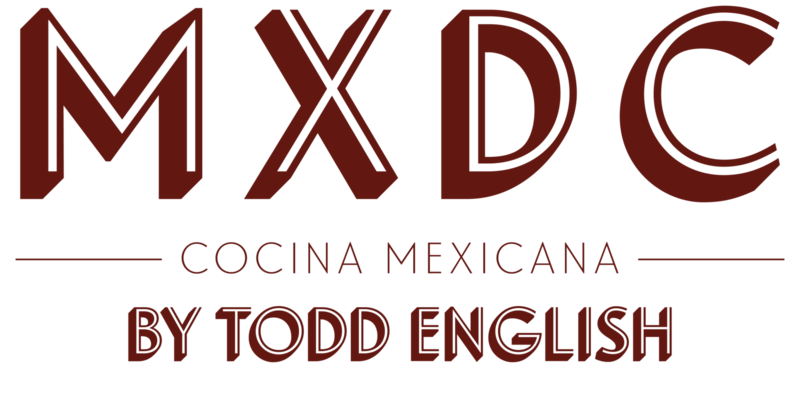 For additional information or reservations, please call (202) 393-1900 or visit https://www.mxdcrestaurant.com/reservations/.